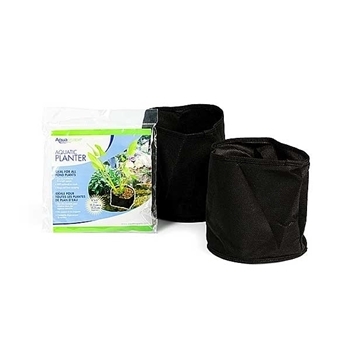 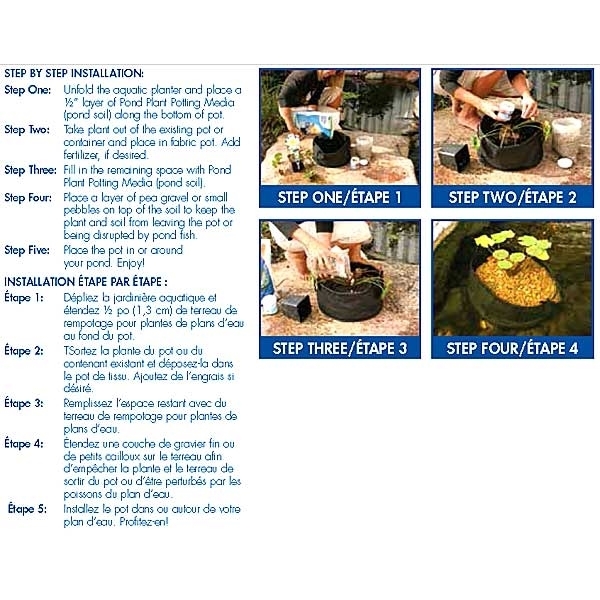 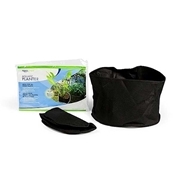 Pond Supplies, Pond Liner & Water Garden Supplies - Aquascape Aquatic Planters- 6" x 6"
Aquascape 6" x 6" Aquatic Plant Pot allows you to quickly and easily add any pond plant to your pond. 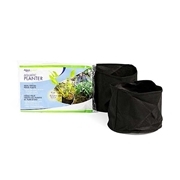 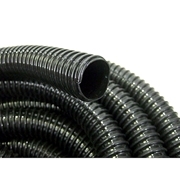 The fine porous material allows water in, but keeps soil from entering your pond. 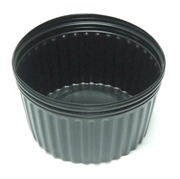 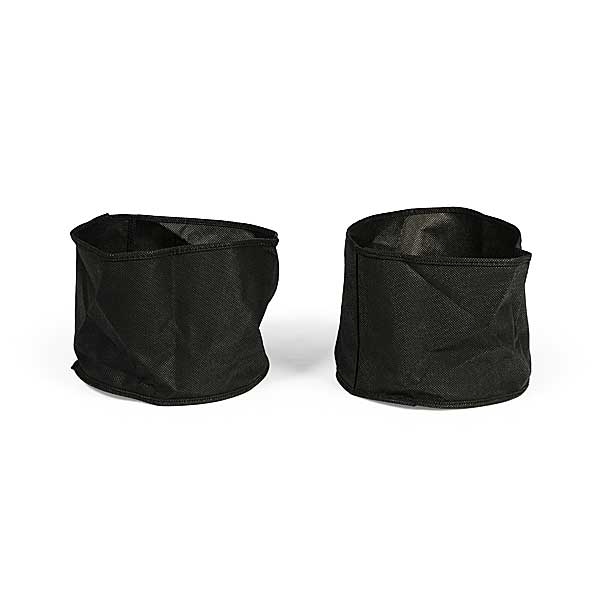 The flexibility of the material makes it simple to place the plants where typical plastic pots will not fit while preventing the planter from ever cracking or breaking. 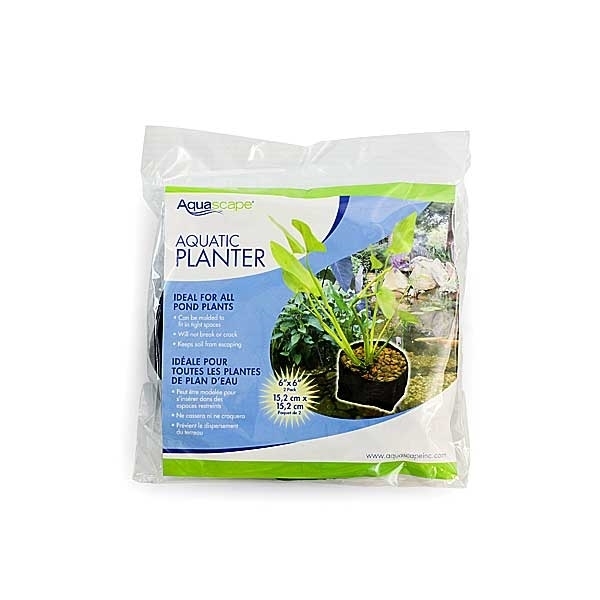 Aquascape Aquatic Planters will easily blend in with the rest of the pond, allowing your beautiful aquatic plants to thrive.